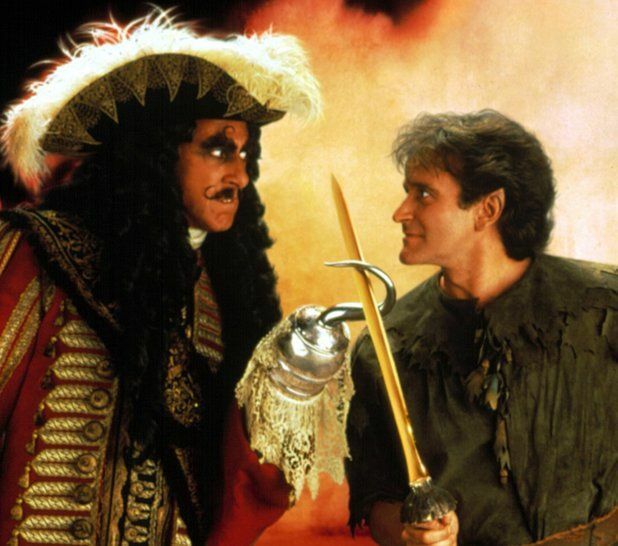 Released in 1991, Hook was a movie with a great premise and equally-fantastic cast. 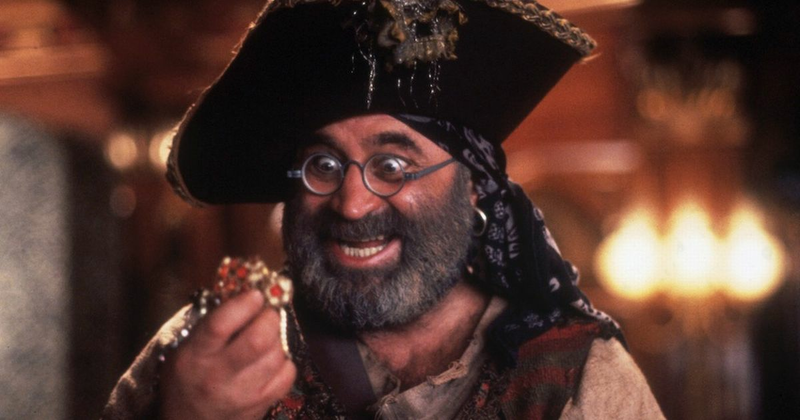 The story of what would happen if Peter Pan left Neverland and actually did grow up, the movie starred Robin Williams as Peter Benning, the lawyer who's forgotten his true identity as Peter Pan, Dustin Hoffman as the villainous Captain Hook, Bob Hoskins as his sidekick Smee, and a young Julia Roberts as the fairy Tinkerbell. 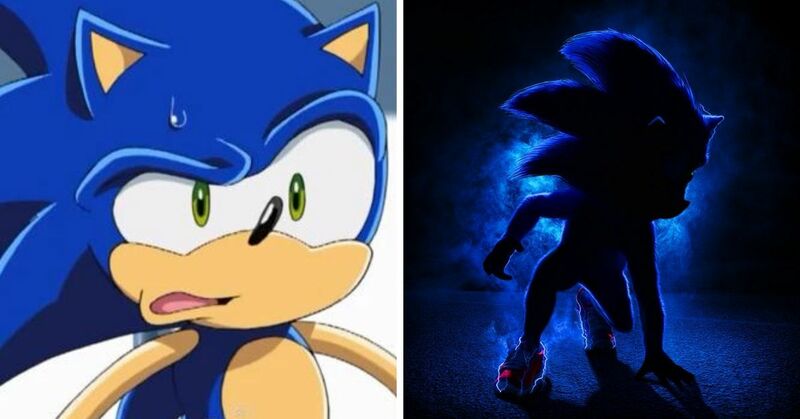 The movie was unfortunately both a critical and box-office flop when it was released, but it seems to have found a large following since its home video release. 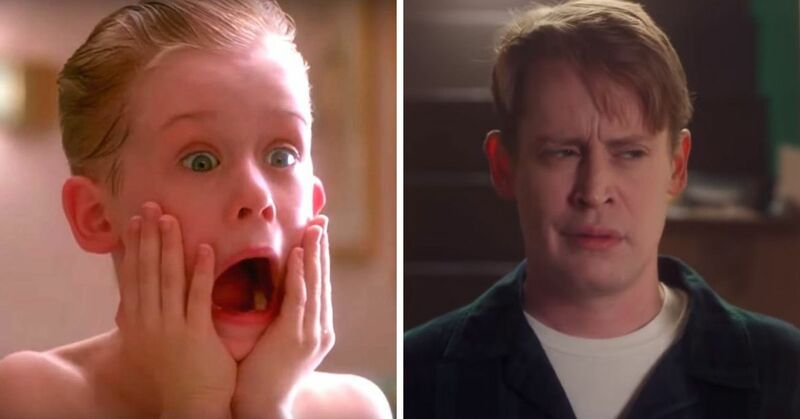 Personally, I've never met anybody who didn't love the movie, but I HAVE met plenty of people who didn't know these 12 surprising facts about it! 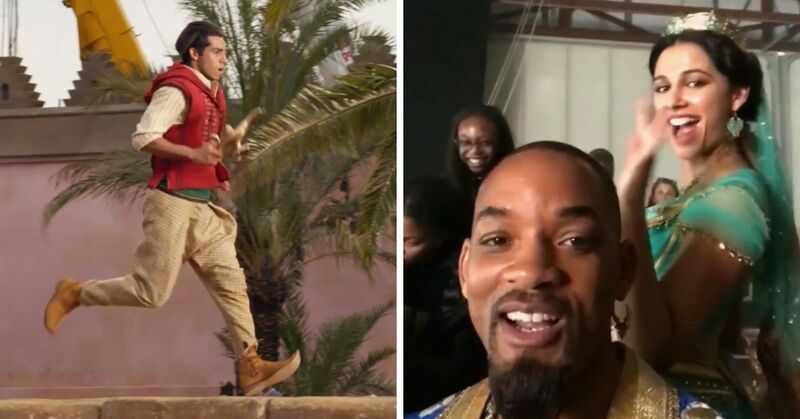 There's a nod to Captain Hook in the opening of the movie. Dustin Hoffman plays the pilot of the airplane the Bannings fly to England on. He says "This is your captain speaking..."
It's George Lucas and Carrie Fisher, doing a cameo for their good friend Steven Spielberg. 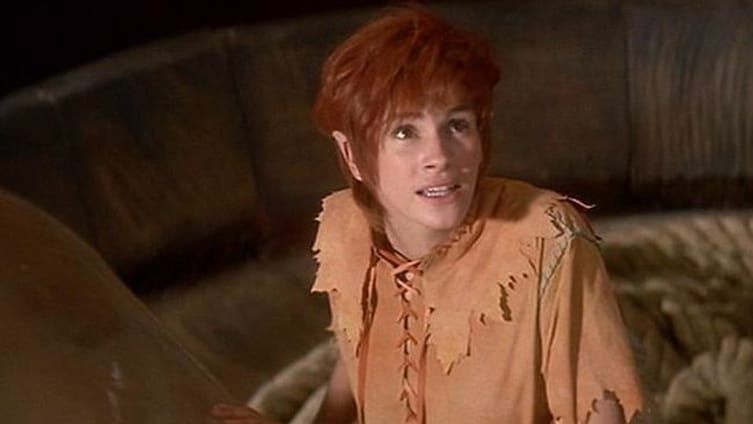 Fisher was actually a big part of the movie: she did some uncredited rewrites on the script, and was apparently Spielberg's inspiration for how he pictured Tinkerbell. 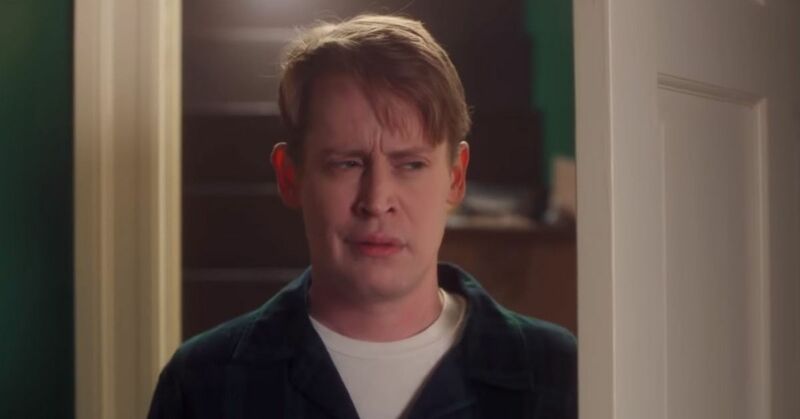 In fact, the movie has lots of cameos. 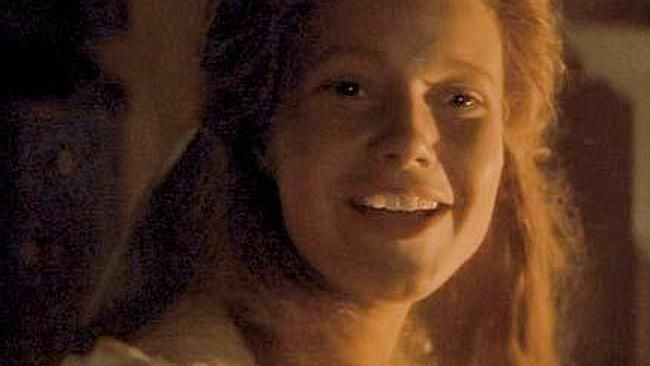 Gwyneth Paltrow had her second role ever as a teenage Wendy during a flashback sequence, while Dustin Hoffman's kids, Max, Rebecca, and Jake all have small roles in the movie as well. 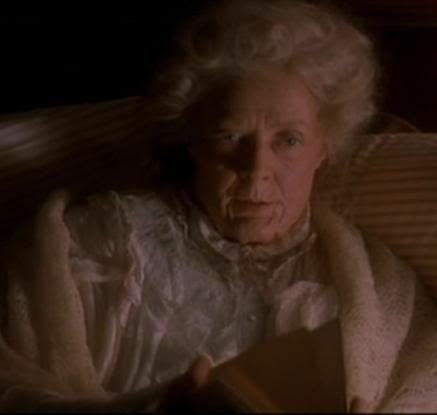 Maggie Smith had to be aged up significantly to play Granny Wendy. Smith was only 56 at the time of filming, and had to have tons of makeup and prosthetics applied to look the correct 92-years-old as Wendy. 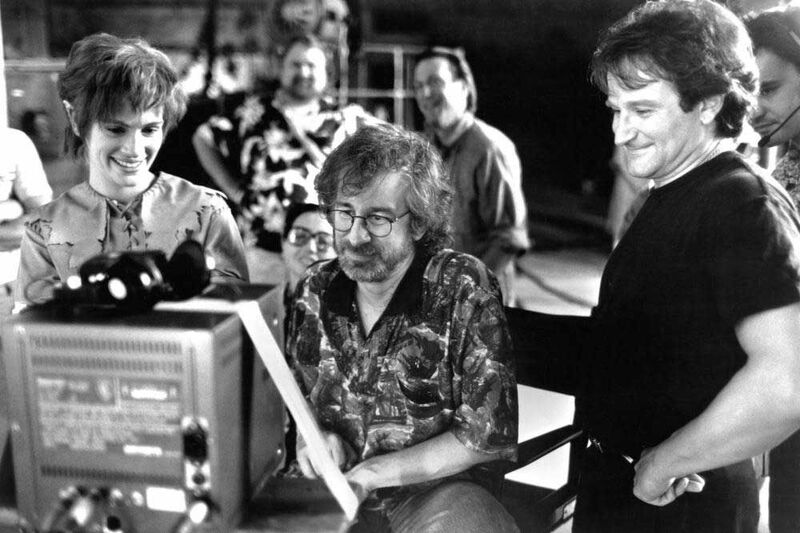 Robin Williams and Steven Spielberg became best friends while making the movie. They had a long-running friendship after working together. When Williams passed away, Spielberg apparently went to watch the movie again to remember their meeting, but couldn't get through it as he couldn't stop crying. Keep reading for more awesome facts about Hook. Bob Hoskins made up for a scene being cut. Hoskins and over 300 extras filmed a scene between Smee and the pirates that ultimately had to be cut from the film. To make up for this, Hoskins bought beer for all of them. Julia Roberts was apparently a nightmare to work with. She got the nickname "Tinkerhell" after she fled to Ireland in the middle of production, thanks to her fiance Kiefer Sutherland leaving her at the altar. Spielberg apparently had to threaten to fire her if she didn't come back immediately. 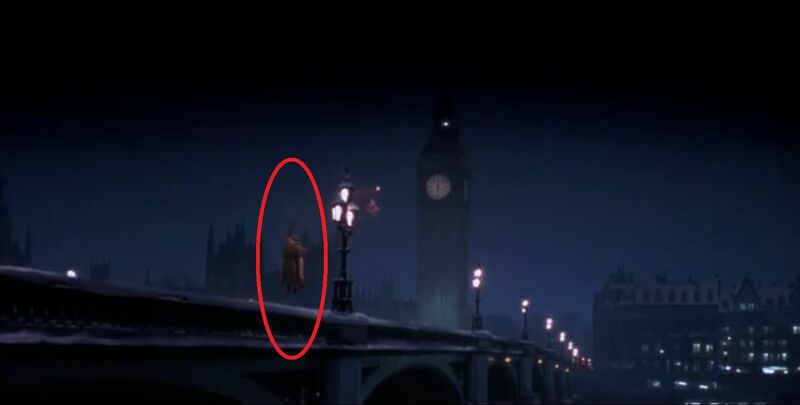 A very rare version of Peter Pan was used in the movie. 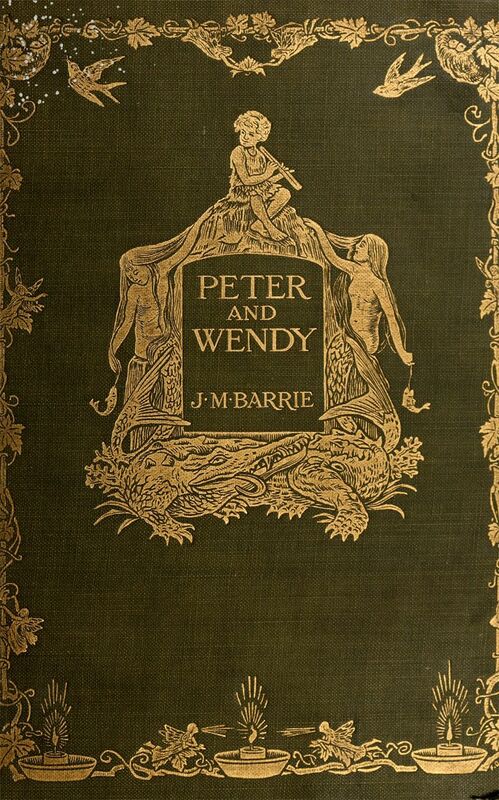 The version of Peter and Wendy that Wendy reads to the children is actually an original edition by author J.M. Barrie, noticeable from its olive color and gold detailing. It was originally printed in 1911. 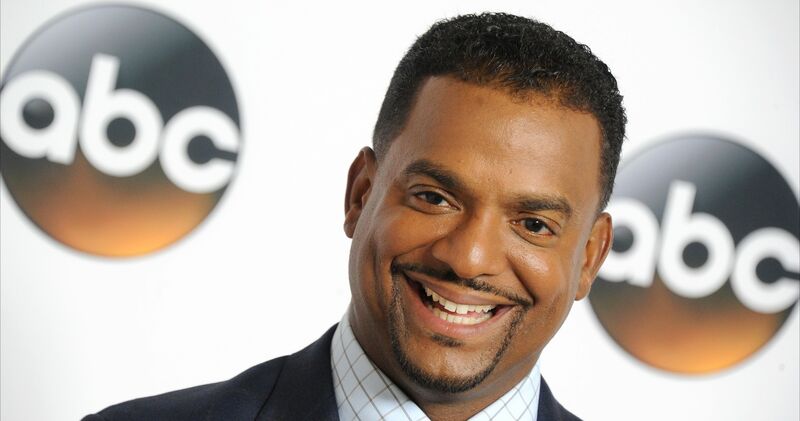 The set was visited by some pretty big names. Dustin Hoffman's former co-star and good friend, Jon Voight, asked if he could bring his children to meet Captain Hook. Hoffman then met a 16-year-old Angelina Jolie, who he described as a "tall, thin, gawky-looking girl with a mouth full of braces." After she told him she was going to be an actress, Hoffman apparently later said to his wife "I don't think this kid has any idea what a tough road she's got." Robin Williams and Dustin Hoffman had some real battles of wits. At one point, Hoffman apparently wasn't satisfied with his performance and asked to do the take again. 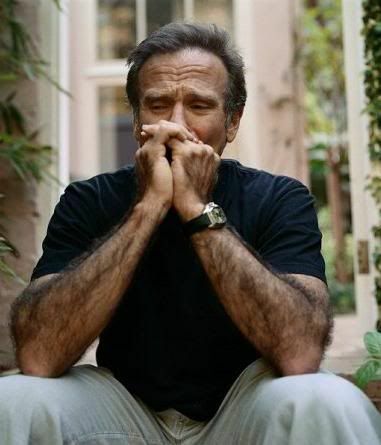 Robin Williams responded with "Try acting," a line said to Hoffman by Lawrence Olivier on the set of Marathon Man. A lot of Robin Williams had to be shaved for his role. The notoriously hairy Williams had to shave much of his upper body hair for the role of Peter. David Bowie was asked to be in the movie. 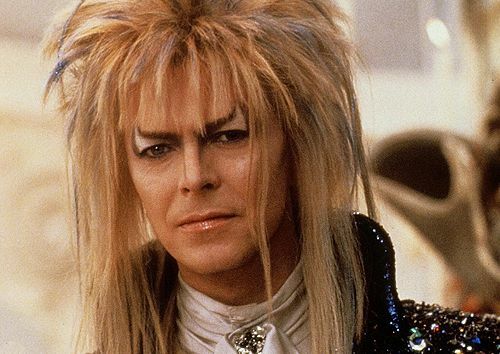 Bowie was the first actor offered the role of Captain Hook, but he turned it down. Frankly, that would have made it a very different movie. 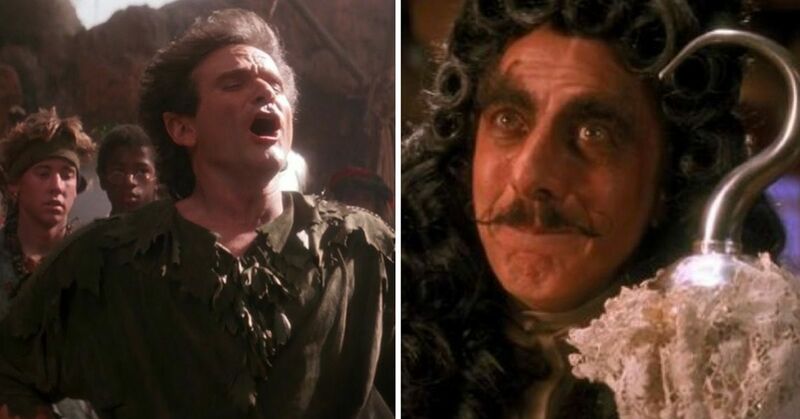 What's your favorite thing about Hook?